was founded with the declared intention of fostering the humanities by applying digital methods and tools in a wide range of academic fields. 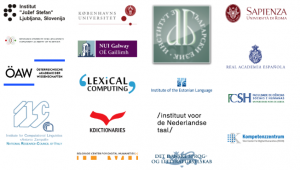 In their research, the ACDH team is mainly concerned with text- and language-related questions focusing on non-standard and historical linguistic varieties and eLexicography. 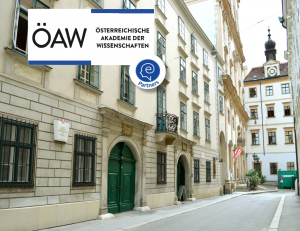 ACDH-OeAW has also a strong background in the application of DH methods, among others semantic technologies, and is in this respect involved in several national and international projects. In its dual role as research and service centre, it has a wealth of experience in bringing together humanities research and DH-relevant technologies. It also acts as national coordinator of the European research infrastructure consortia CLARIN and DARIAH. The ACDH infrastructure provides a portfolio of tools and resources. An overview of these tools and resources can be found here. one of these is the Viennese Lexicographic Editor. Among the resources we have the Tunico Corpus and Dictionary or the Vienna Corpus of Arabic Varieties (VICAV). Of particular importance is the Austrian Media Corpus (AMC), a collection of more than 40 million texts of journalistic prose (Austrian newspapers, magazines, press releases, etc.) that was created within a cooperation with the Austrian Press Agency. Since the material is protected by copyright, it is only consultable for research purposes onsite within the ACDH infrastructure.